State Security Minister announces restoration for SSA - SABC News - Breaking news, special reports, world, business, sport coverage of all South African current events. Africa's news leader. Letsatsi-Duba also says they want to make the issue of vetting government officials their priority. State Security Minister Dipuo Letsatsi-Duba has announced measures to restore and reconstruct the State Security Agency. 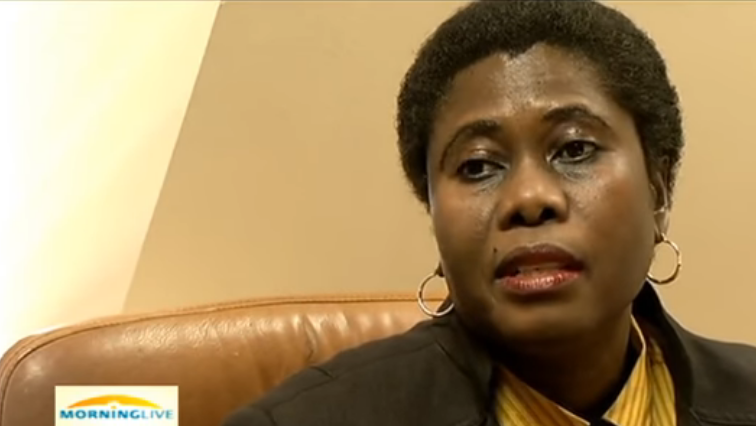 Letsatsi-Duba says she wants the public to have confidence in the intelligence services. The agency has been in the news lately after its former Director-General Arthur Fraser was accused of running a parallel intelligence network. He has since been moved to the Correctional Services Department as a Commissioner. “Officials in departments all the departments when you introduce the subject they tend to drag their feet so we want to make sure we enforce it so that no one can escape and holding also the accounting officers DGs and HoDs that when you employ somebody who is not vetted we will hold them accountable and punitive action will take effect,” he says. Meanwhile, the DA has filed papers with the Pretoria High Court to have President Cyril Ramaphosa’s appointment of Arthur Fraser as National Commissioner of Correctional Services set aside with immediate effect. “Fraser is a deeply compromised individual who is not fit to hold such a vital position within government, and the DA argues that the President failed in his constitutional obligations by appointing him,” DA says in a statement. This entry was posted on 18 May 2018,05:35PM at 5:35 PM and is filed under South Africa, News, Homepage Latest Stories Slider. You can follow any responses to this entry through the RSS 2.0 feed. Both comments and pings are currently closed.